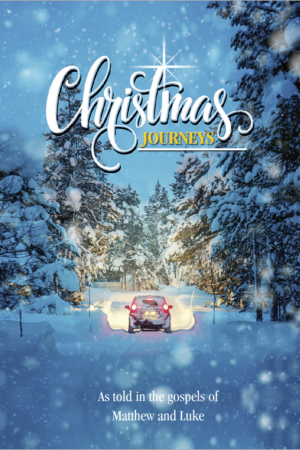 Christmas Journeys is designed for use in outreach during the lead-up to Christmas, and provides a very easy way for people to grasp the true meaning of Christmas – perhaps for the first time. 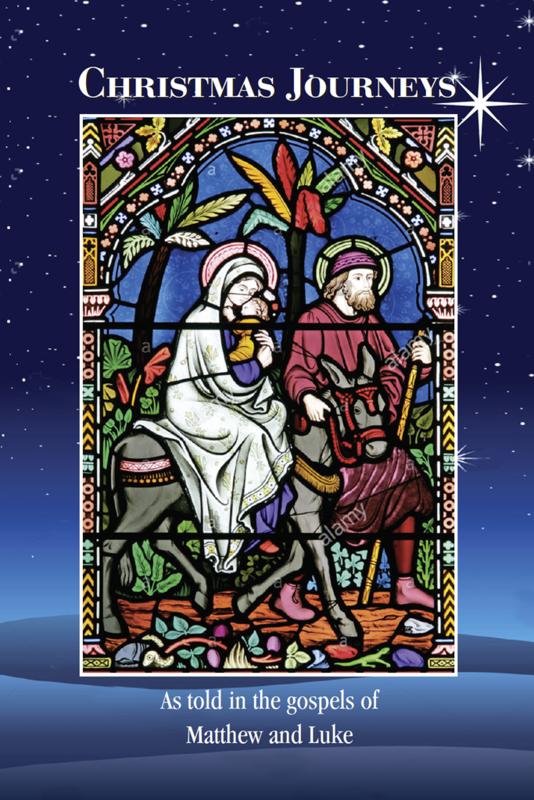 Our booklet tells the story of Christmas through the journeys of Mary and Joseph, the shepherds and the wise men. 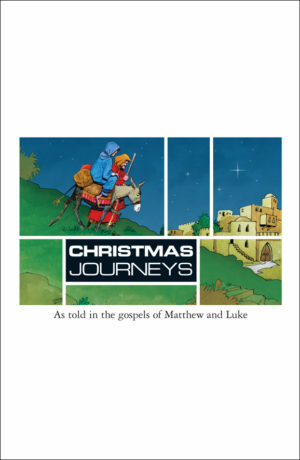 It presents extracts from the Gospels of Matthew and Luke arranged in chronological order. 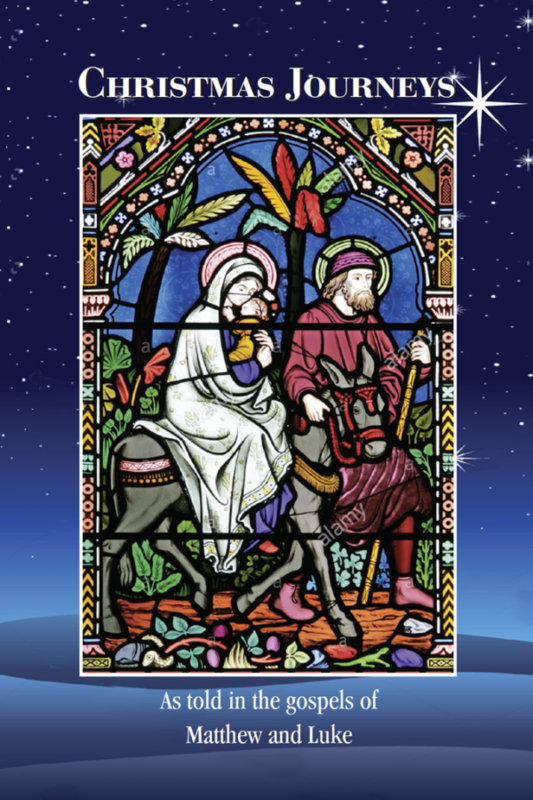 The Bible text (New Living Translation) is followed by an eight-page Gospel presentation about the significance of Christmas and also includes a reply card for those seeking further information. 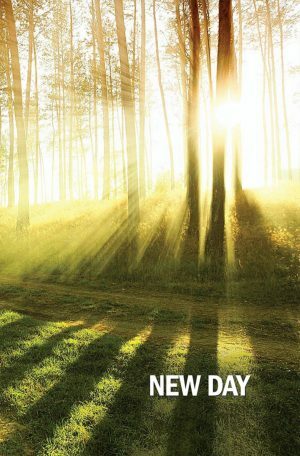 Ready to use in your Christmas outreach, this might just be the most life-changing gift to neighbours and friends.